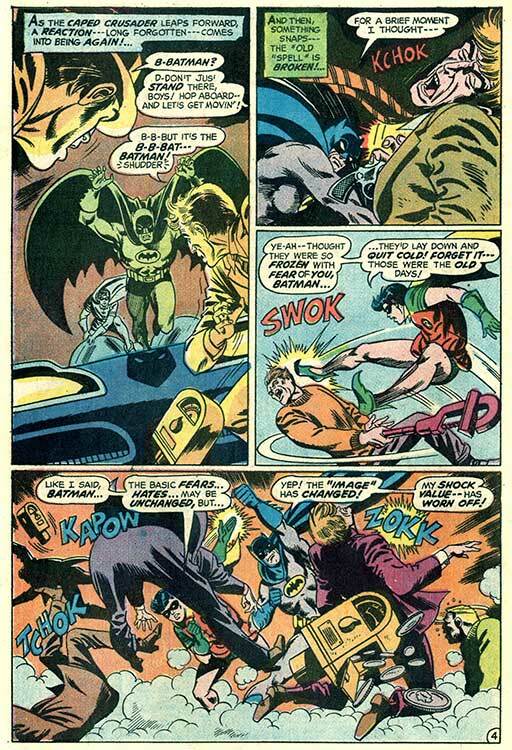 Hero Histories: Halloween Special: How Batman Got His Groove Back "From BRIGHT Knight to DARK Knight!" 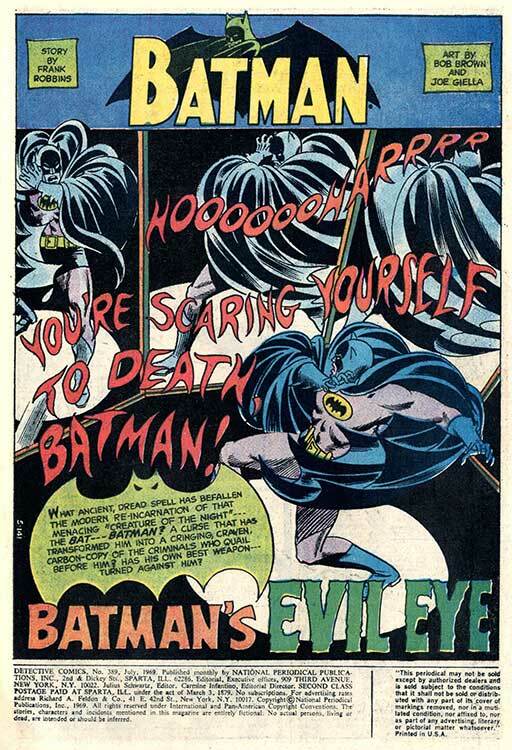 Halloween Special: How Batman Got His Groove Back "From BRIGHT Knight to DARK Knight!" 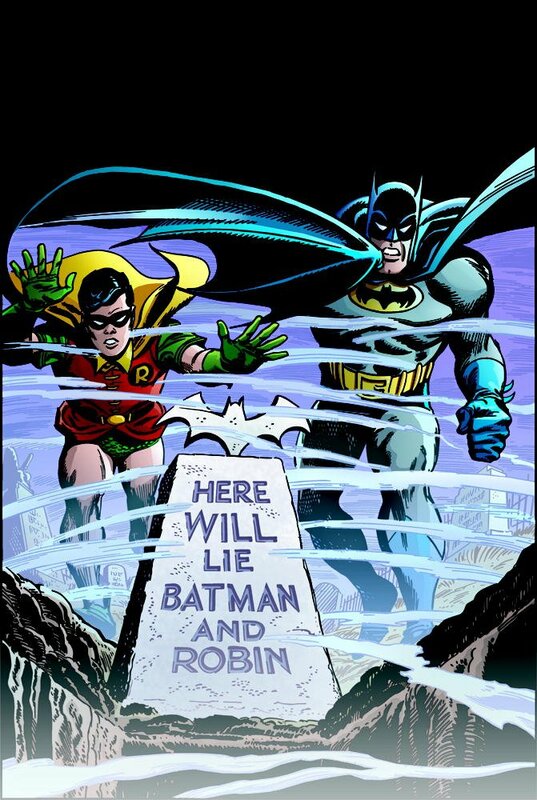 ...and Bat-titles' sales were dropping! 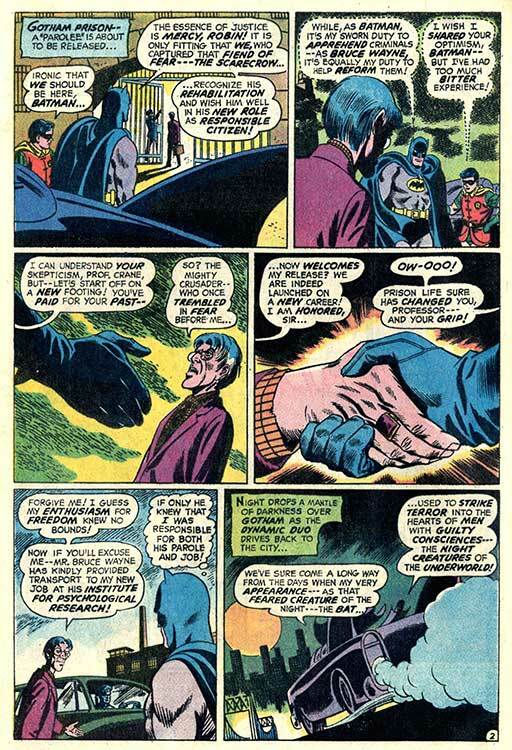 The "camp" approach had been phased out of the comics, but Batman was, at this point, just another costumed character. 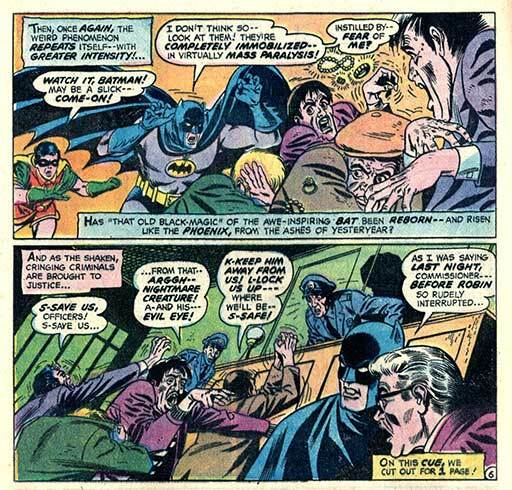 While artists like Neal Adams and Irv Novick had been incorporating "darker" bat-imagery into the art, the writing hadn't reflected what they were trying to do, staying with the "costumed detective" plots of the pre-tv stories of the early 1960s. 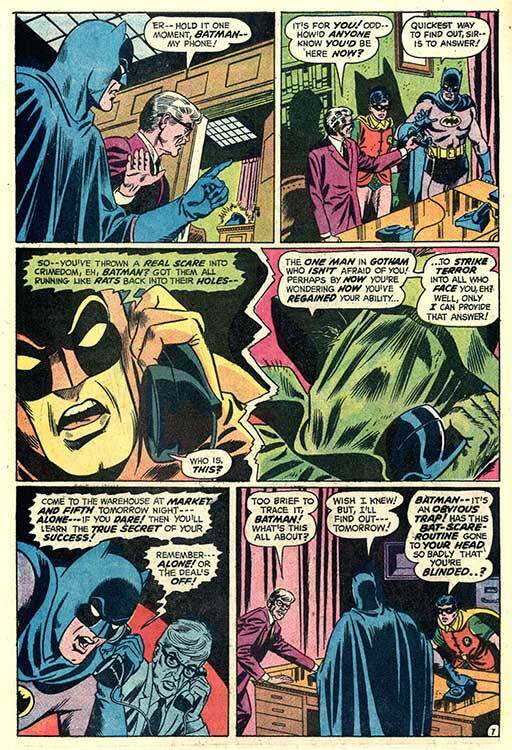 Will Batman Bite the Bait? 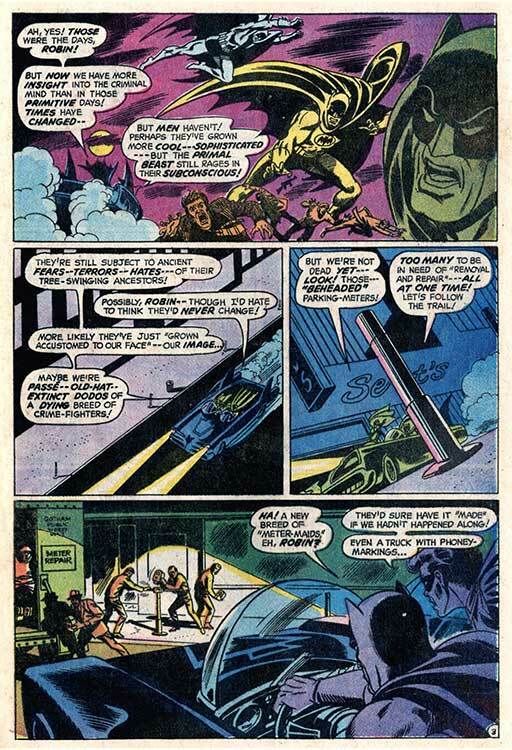 Will the Scarecrow Use Batman's Own Motif to Destroy Him? One Hint...the Scariest is Yet to Come! 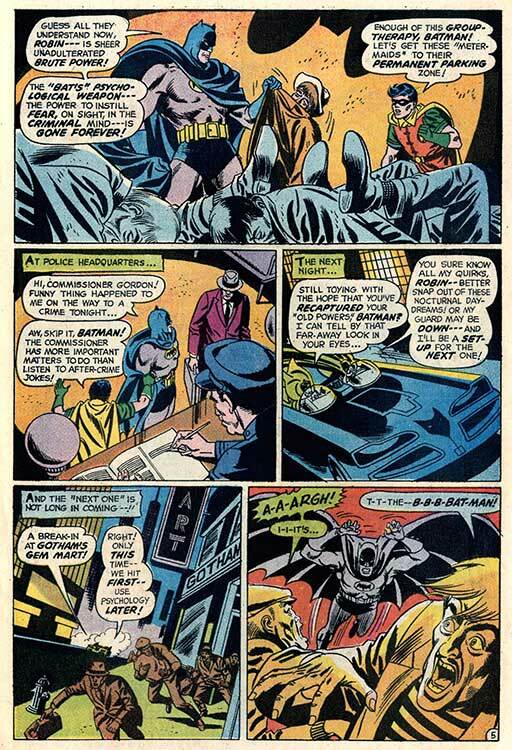 Written by Frank Robbins, penciled by Bob Brown, and inked by Joe Giella, this tale from DC's Detective Comics #389 (1969) began a deliberate attempt to restore Batman to the Dark Knight of the 1940s!